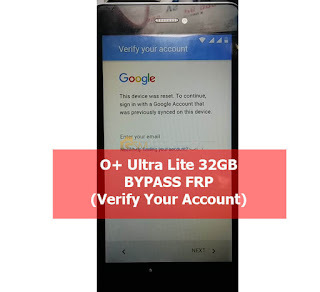 O+ Ultra Lite 32GB Bypass FRP solution for forgot email account, even if you hard reset, it will not reset so here is the solution. 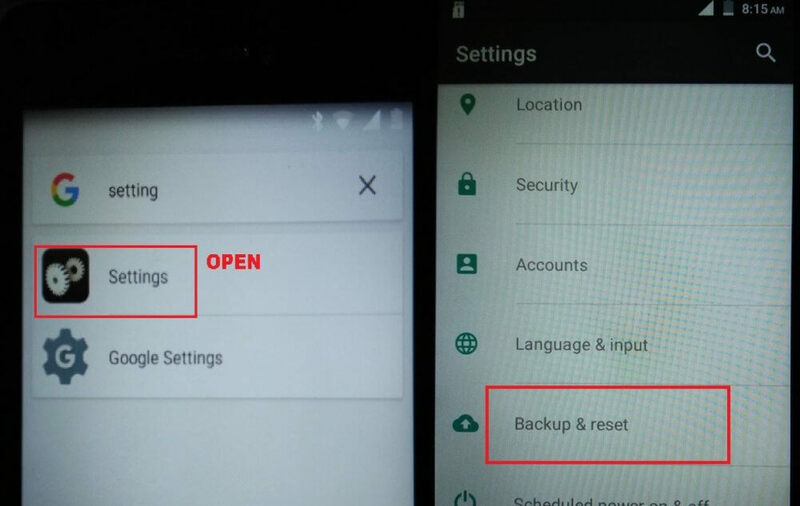 Most of the device users forgot the previous entered Google Accounts and that’s why we provide a tutorial on how to reset. Read more about FRP. On Start Up Press and Hold Home Button. In Search bar, Search For Settings. 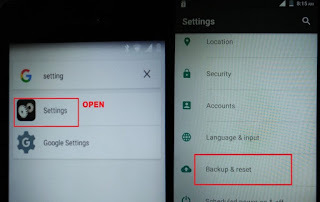 Open Settings, then scroll down to Back up & Reset. After Resetting, FRP is Gone. 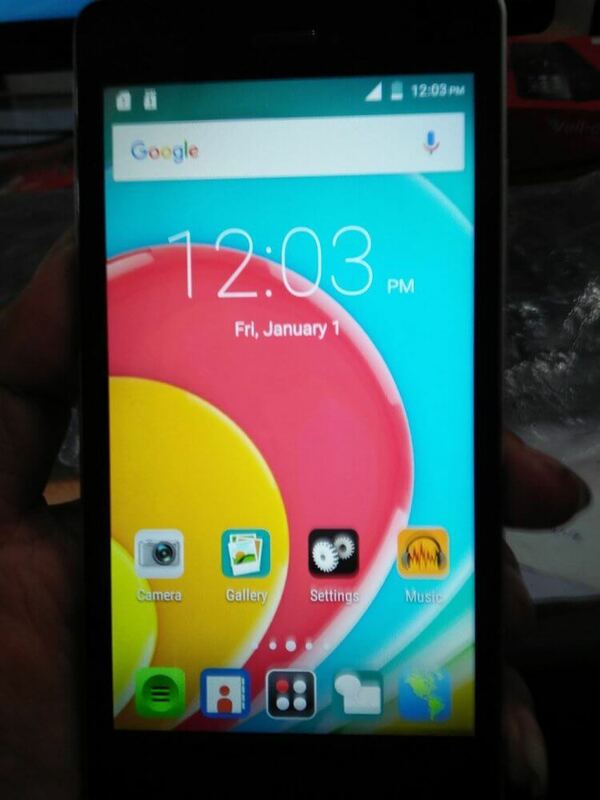 Thanks and credit to Ashadieeyah1 for this trick and image. 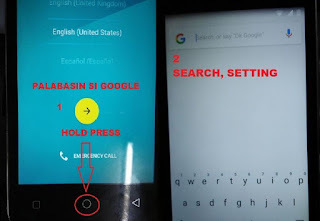 Tips: For those who cant let the search show, tap on enter email and select the keyboard settings then Press and hold the hone button. Please give comments and feedback below.